You can stream the screen of your Android device in nearly real-time, take screenshot and save it. Sign in to web.airdroid.com, find the Screenshot icon and click it. How to enable Screenshot feature? How to disable "AirDroid has been granted superuser permissions" notifications when taking screenshots? Open Superuser on your Android device, tap menu key > Preferences. Scroll to Notifications, and uncheck the box next to it to disable the notifications. Have you tried up the app install menu and unchecked the notification option? Is it a must to root the device? At first I can use this feature without root the device. But after uninstall n install again this feature cause the system UI to stopped. I use Samsung J5 Prime. 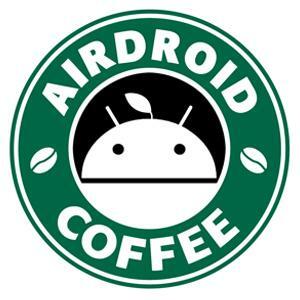 Coffee wrote:You can stream the screen of your Android device in nearly real-time, take screenshot and save it.